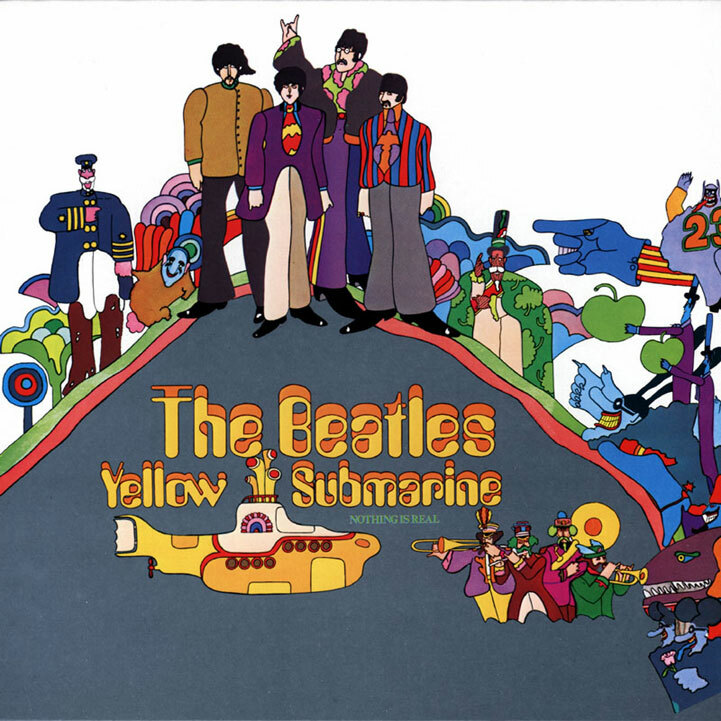 17 January 1969 saw the release of the Yellow Submarine album, which was the movie soundtrack to an animated film which had received its UK premiere back in July 1968. As before, only one side of the record contained songs performed by the Beatles. And of those six tracks, only four were new, and the remaining pair came from previous albums. My Only: All Together Now. I can’t consider the song Yellow Submarine for this category in good conscience since it came out with the Revolver album. So, I picked this lighthearted track — the decision being so much easier here, compared with the White album, with the dearth of original songs on this particular work. Perhaps, I should count the George Martin orchestral tracks and splendid arrangements, but won’t here. My One: Hey Bulldog. Again, with All You Need Is Love belonging to Magical Mystery Tour, this was another easy selection for me among the remaining (Only A Northern Song, It’s All To Much). Okay, I’ll admit though that I have a fondness for Martin’s Pepperland and Yellow Submarine In Pepperland instrumentals, especially during the holiday season just passed. They’re so darn festive. I agree All You Need is Love is the best song on the album, though borrowed from Magical Mystery Tour. 😉 Good point about George’s cheeky tune. Thanks so much, Cindy. All You Need is Love is my favorite song from the album. A few years ago I actually got to see the film version for a special screening with one of the producers attending. I was surprised to discover that all the voices weren’t dubbed by the Beatles. I actually do not like this album all that much compared to the other ones you have talk about. I am not sure why this one never has clicked with me. Maybe I should go give it another listen?